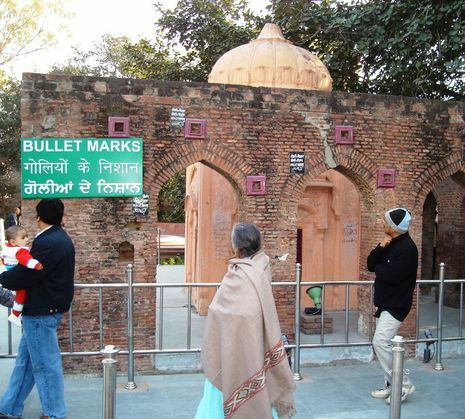 The Jallianwala Bagh Massacre (Hindi: जलियांवाला बाग़ हत्याकांड جلیانوالہ باغ Jallianwala Bāġa Hatyākāṇḍ), alternatively known as the Amritsar Massacre, was named after the Jallianwala Bagh (Garden) in the northern Indian city of Amritsar where, on April 13, 1919, 90 British Indian Army soldiers under the command of Brigadier-General Reginald Dyer opened fire on a peaceful religious gathering of Sikh men, women and children. 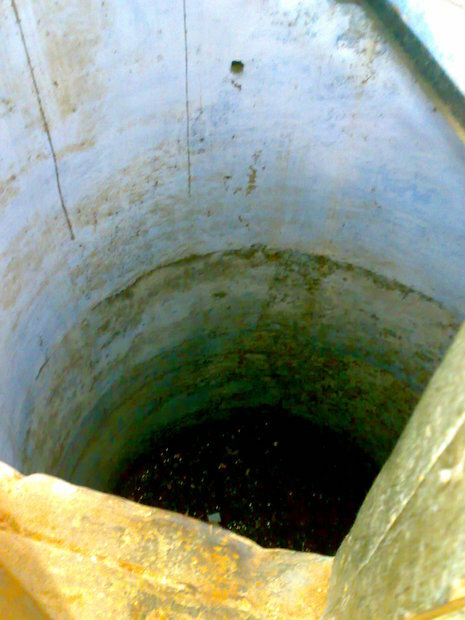 The firing lasted for 10 to 15 minutes, until they ran out of ammunition. 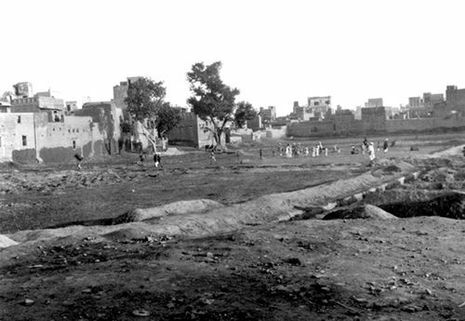 Official British Raj sources placed the fatalities at 379, and with 1100 wounded. Civil Surgeon Dr. Smith indicated that there were 1,526 casualties.